thing you want is to deal with mucky ears covered in food. 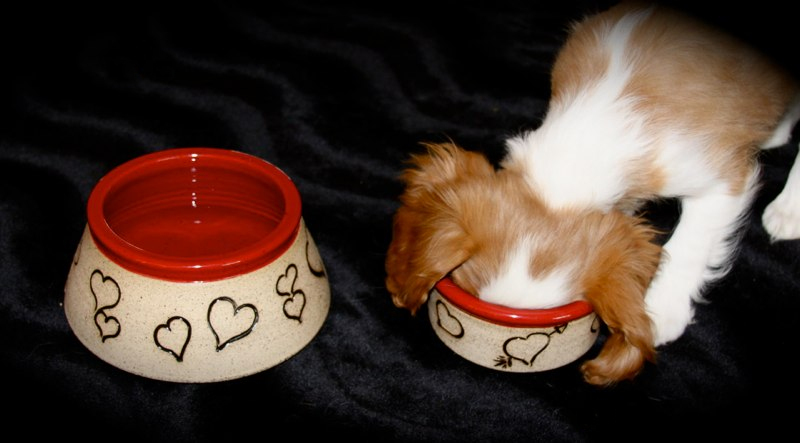 ears from going into the bowl when it eats or drinks. Ears Clean and Dry by keeping the ears out of the water! caused from excessive moisture around the ears (something we rarely think about). the best chance of avoiding moisture caused infections. 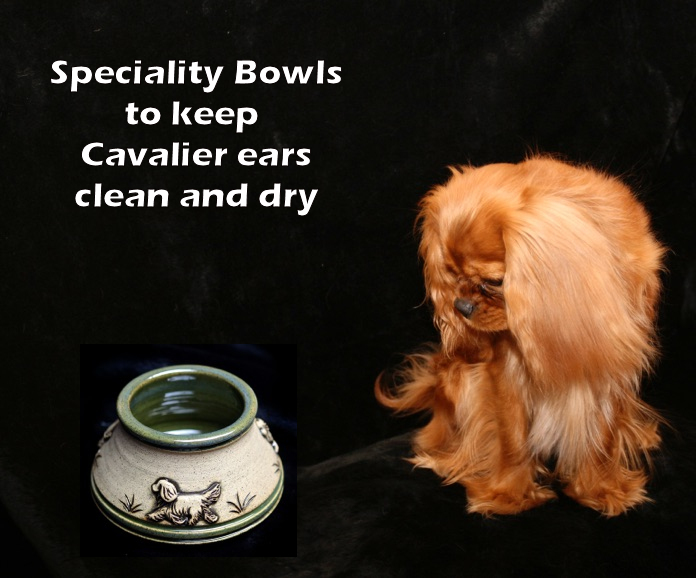 specifically made to help combat ear infections in dogs.